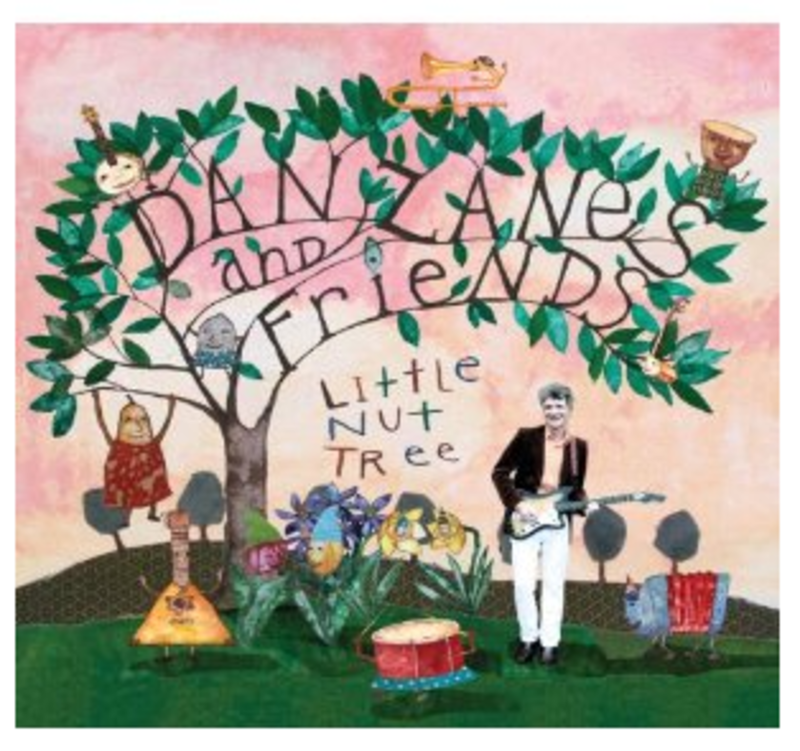 Dan Zanes and Friends&apos; latest album, Little Nut Tree is creative, fun to listen to and beautifully melodic. 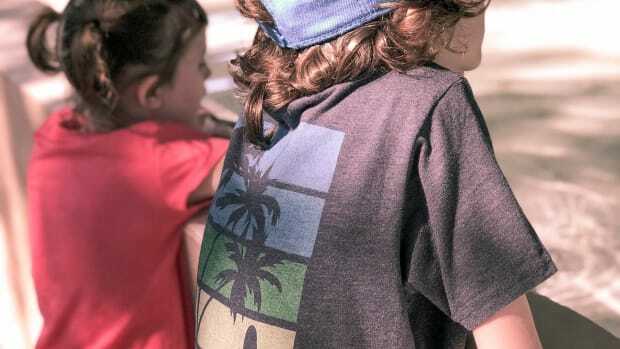 We recently put the new album on during a road trip and they children listened to it intently and asked to play it again once we reached the last song. Little Nut Tree, the song for which the album is named, was originally an English nursery rhyme, turned Jamaican classic. Finding music that is both appropriate for your children and tolerable for you is often a challenging task. We listen to a lot of children&apos;s music. By children&apos;s music I mean music that I would never listen to if my children were not present. 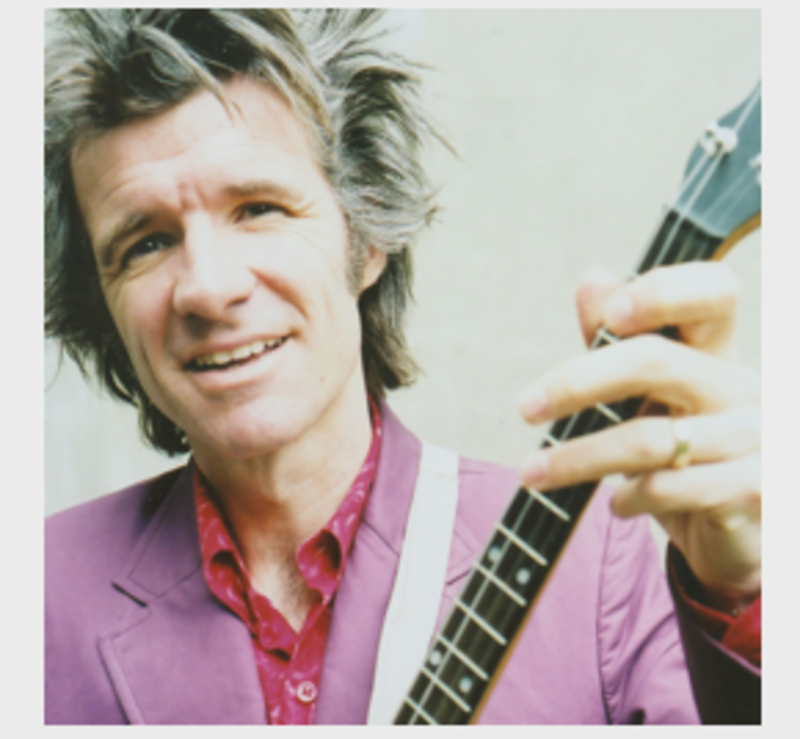 Dan Zanes and Friends offers music that our children love and we get the added bonus of NOT having to listen to yet another version of the a, b, c&apos;s. We even find ourselves singing along to the catchy tunes. The album consists of 16 eclectic songs about ordinary things such as your basement to the more existential, "I Don&apos;t need Sunny Skies," a tune about friendship and love. Each song offers a unique sound, incorporating various instruments. We love how the children are exposed to all different sounds, rhythms and beats. From hymns to songs inspired by different cultures around the world, like Haiti and Tunisia, Dan Zanes and Friends, Little Nut Tree is a melting pot of tunes you won&apos;t want to miss. We love the hard-covered CD jacket booklet that comes with the CD. It is filled with brightly colored pictures and tidbits about the origin of each song. I love that we have a little window into the background that inspired the wonderfully entertaining songs. Dan Zanes best known, Grammy Winning album, Catch That Train, is one of ten albums currently available. You can even see him play in concert, click here for tours. Visit the new songbook section of their website for lyrics, chords and more. 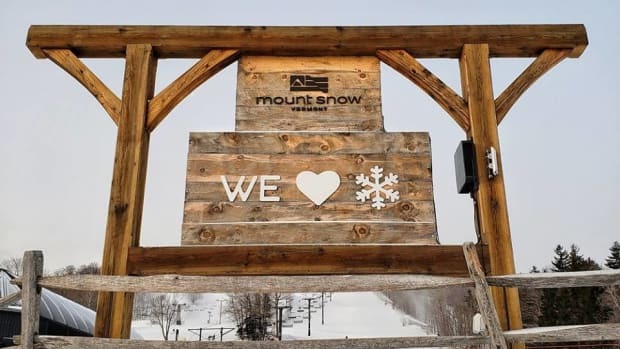 "Everywhere we go we get to stand on a stage of some sort and see people of all ages, backgrounds, beliefs, sizes, and temperaments, singing, laughing, and dancing together, " Dan Zanes. Michelle S. is a SAHM and self-described &apos;? ?green&apos;? fashionista. She is a NYC woman, turned burbs mama, raising her 2 B&apos;? ?s in an eco conscious manner. She blogs about natural parenting and green living at www.everythingsabuzz.com. Find her on twitter @queentob. We did receive a copy of Little Nut Tree for review purposes.